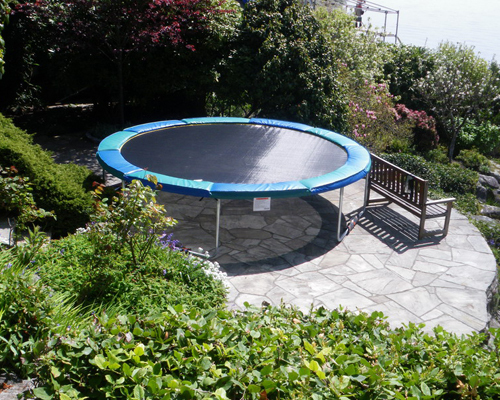 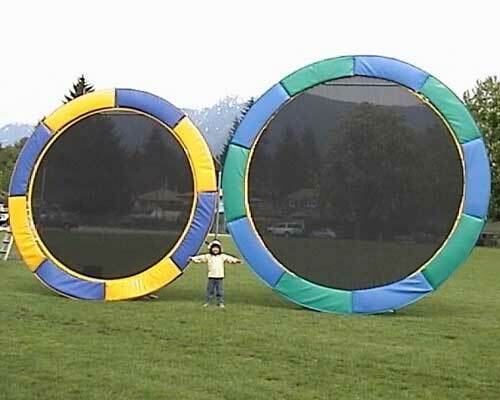 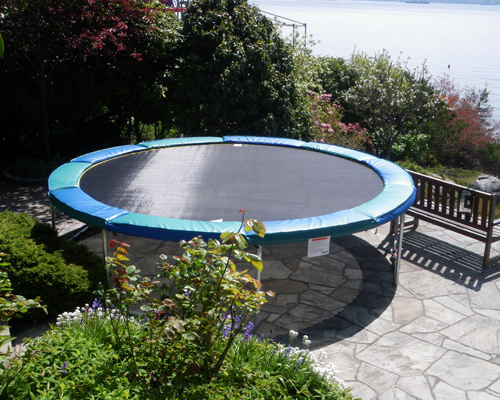 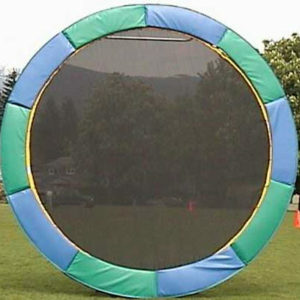 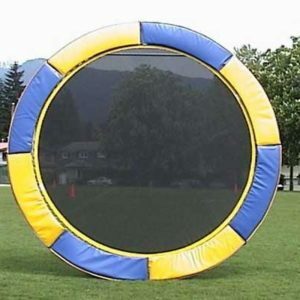 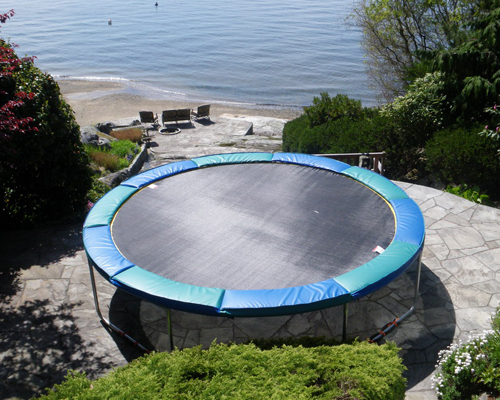 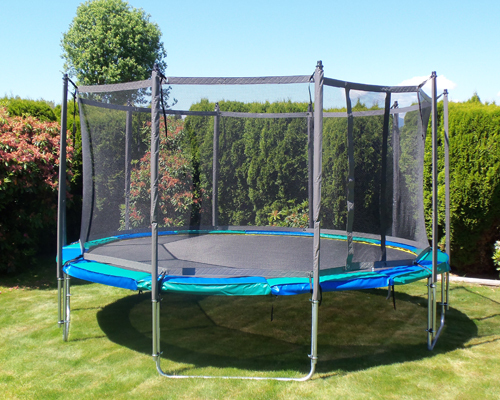 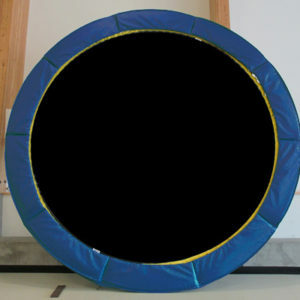 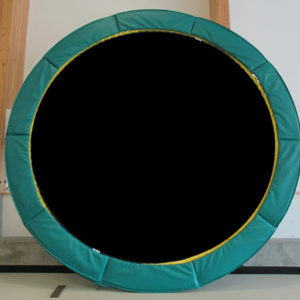 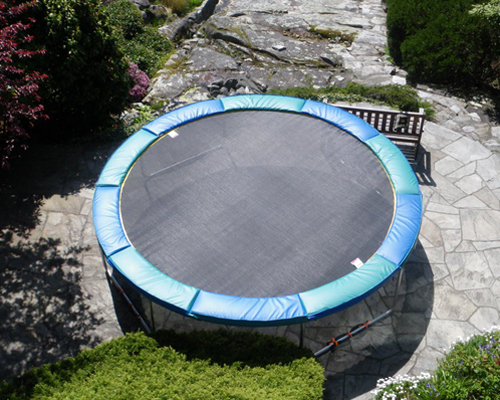 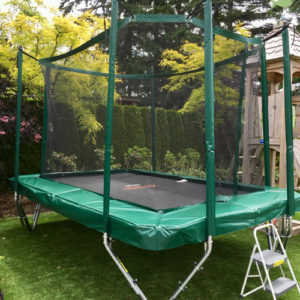 Big trampoline that’s especially designed for those large backyards and the whole family including the family giant 440-lbs weight capacity. 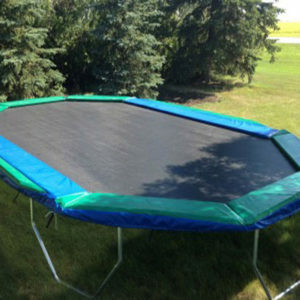 The very large jumping mat provides maximum safety for the entire family. 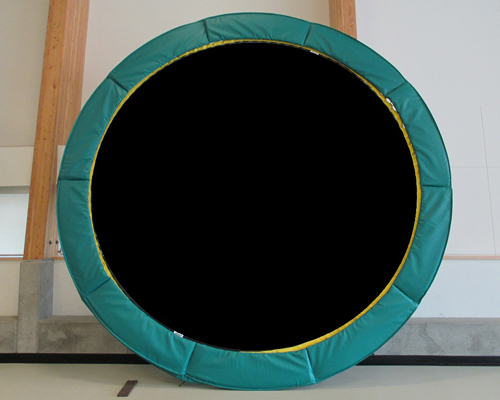 Gold Medalist comes with a high performance jump mat, deluxe 1.5″ thick & 13″ wide long lasting all weather safety pads and available in blue, green, blue and green, blue and yellow. 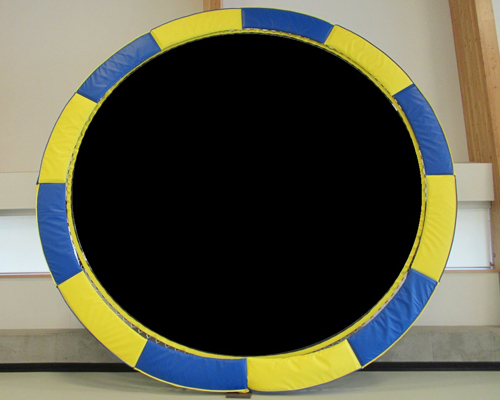 Silver Medalist comes with a 1″ standard safety pad and only available in blue. 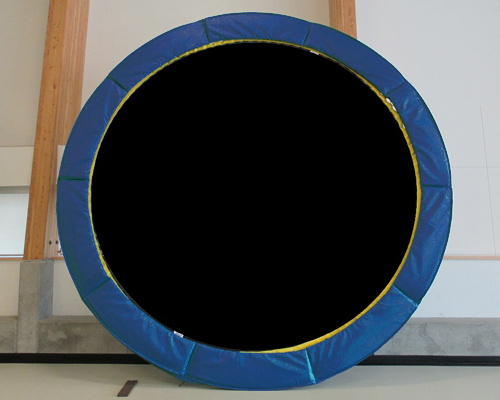 Bronze Medalist comes with a 3/4″ economy safety pad and only available in blue. 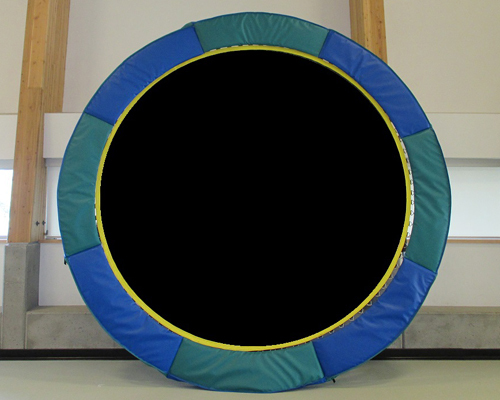 Assembly: Easy & Quick 30 minute assembly.